If you’ve been paying attention this year, to my posts, Instagram, Facebook, Twitter or been fortunate enough to get a flyer, you already know which event holds the #1 spot for 2013. 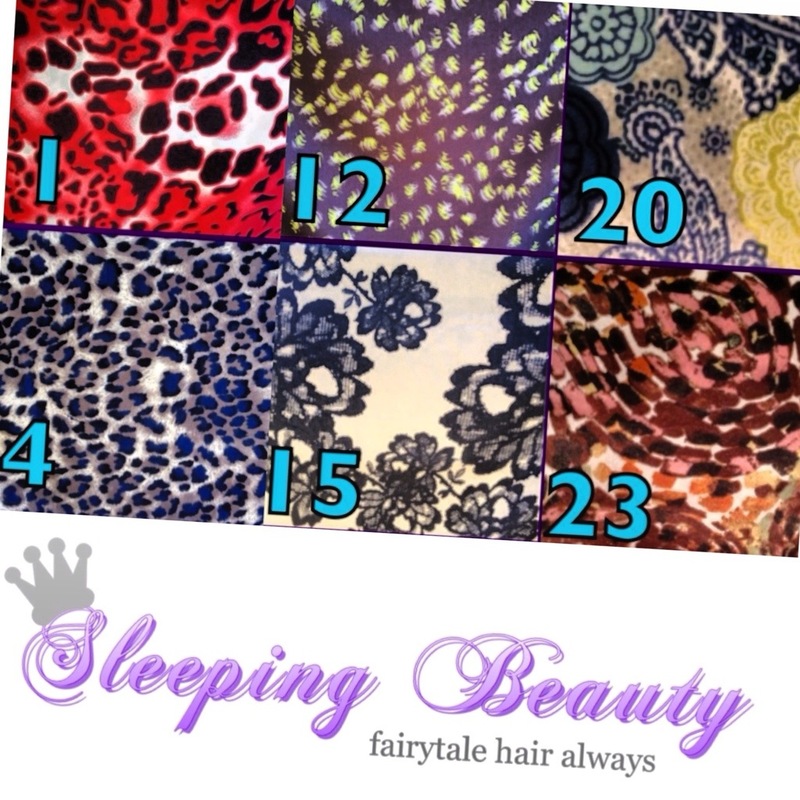 That’s right it’s the newest addition to my empire building plan – Sleeping Beauty hair garments! The fluke that morphed into my future plans. 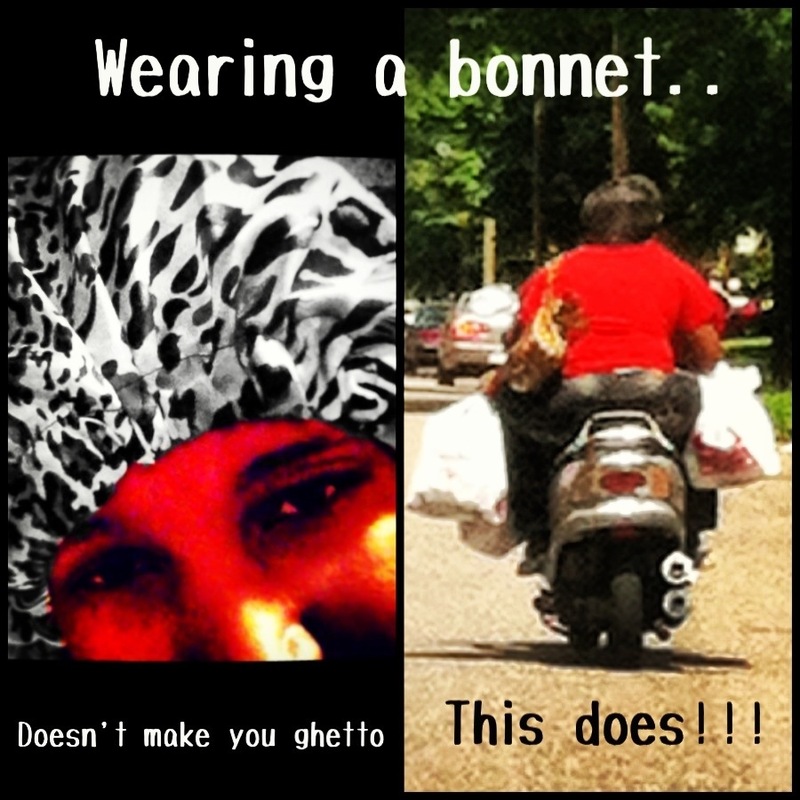 It has truly been a joy providing customers all over the country with beautiful bonnets and some of our other products. The consciousness of people is growing about their hair and what it takes to keep it healthy. They appreciate the variety of custom fabric we offer & reasonable prices. We want to give them a personalized experience and continue to offer individuality. 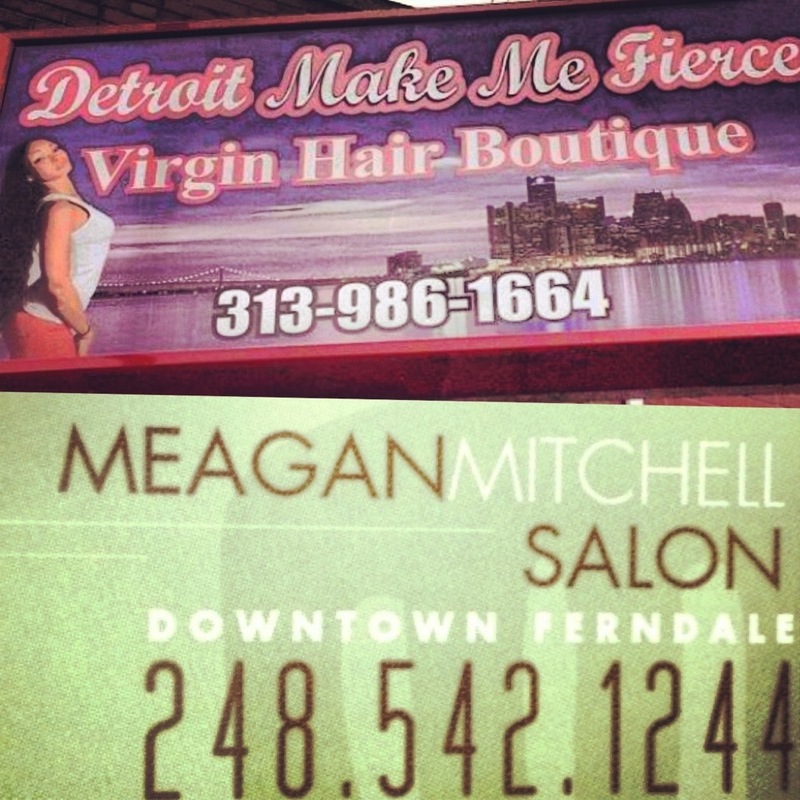 Over our 1st few months, we have established a business relationship with Detroit Make Me Fierce Virgin Hair Boutique and The Meagan Mitchell salon. In an effort to keep it customer oriented are goals are to offer the products in more salons in the next year. The entire growth plan for 2014 hasn’t been etched in stone yet but we’re looking to grow at a steady pace. Within the last few days, I’ve been asked if we ship internationally! You mean Sleeping Beauty has global appeal! That’s some pretty exciting news. Based on how much I love my hair it’s only befitting I ended up doing business in the hair industry. You’ve been here reading for almost 2 years about me and my healthy hair journey. I find this whole business and support a true blessing. Don’t get me wrong It hasn’t created a millionaire out of me yet but it sure helps to know that a product you’re offering is beneficial to so many people. 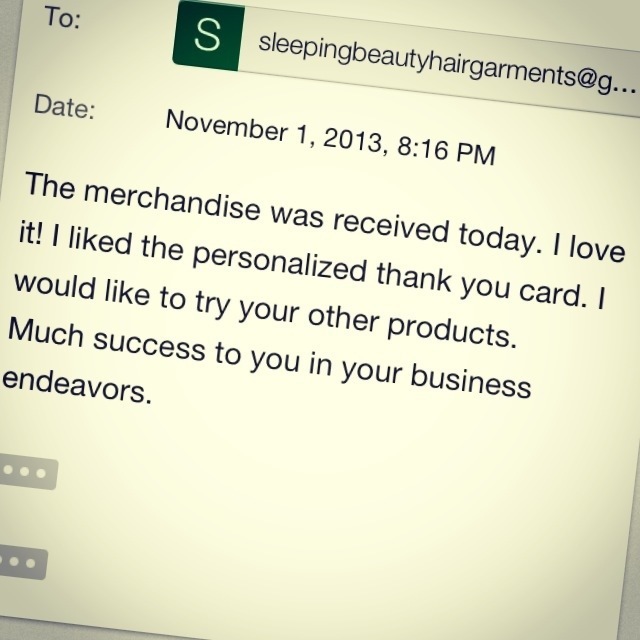 If you’re interested in purchasing Sleeping Beauty garments and you have Instagram go to @slerping_beautyhg or email sleepingbeautyhairgarments@gmail.com for additional information.